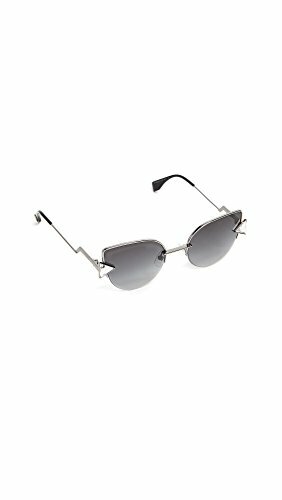 Striking Fendi sunglasses in a cat-eye silhouette, accented with large prismatic crystals. Acetate tips. Hardshell case and cleaning cloth included.